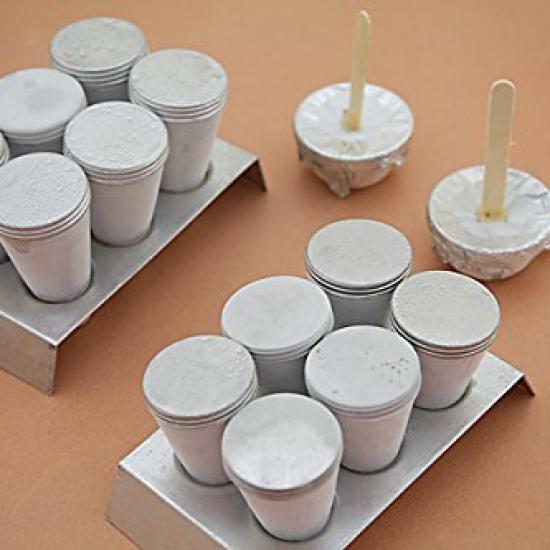 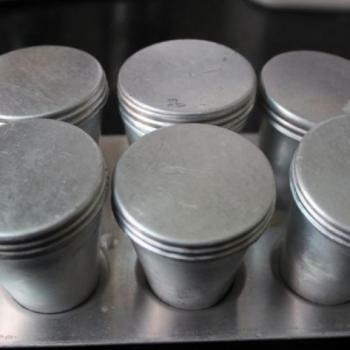 Kulfi Moulds are Ideal for both beginners and experienced decorators. 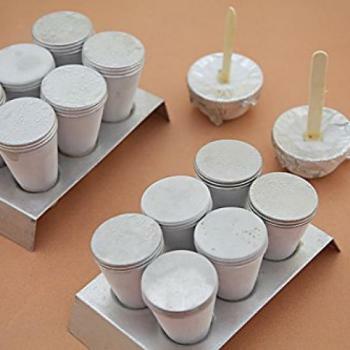 These well-designed kulfi moulds are perfect for making yummy ice cubes umbrella shaped ice lollies golaa and ice candies with flavours of your choice. 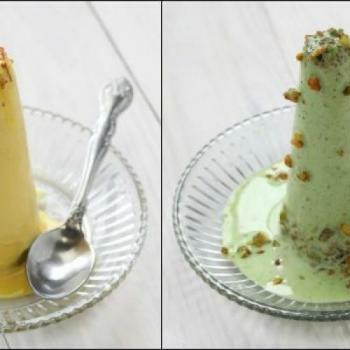 Make Whatever Your Baking Imagination Desires In This Cake Mould By Meister.